Rowena of rolalaloves gifted this adorable tint at our first meet-up (thank you!). The "New York" part is a bit misleading, because MacQueen is a Korean cosmetic brand. 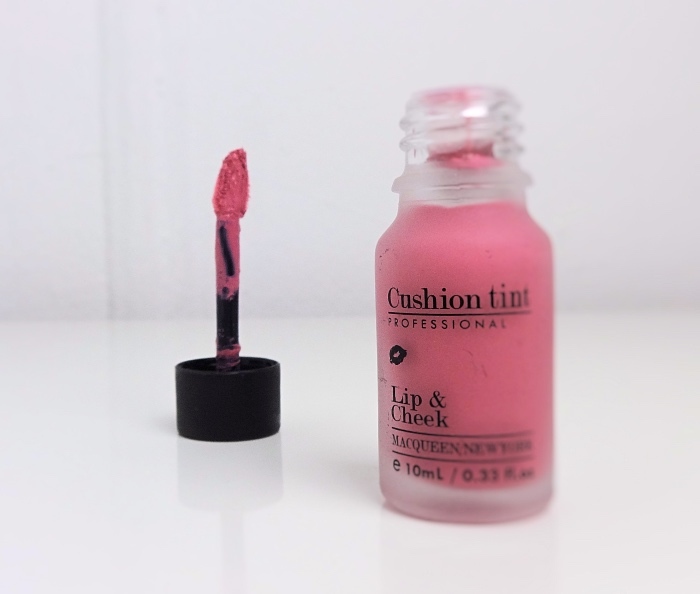 I also learned that this tint is well-known as an affordable alternative to YSL Baby Doll Kiss & Blush. I've only tested a few shades of the YSL tint a while back but never ended up purchasing one for me, so I am not able to make a side-by-side comparison. If I remember it correctly though, MacQueen Cushion Tint does have a similar texture - something like cushiony light whip cream. The tint is packed with pigment although it is quite easy to control color intensity. The formulation is on the thick side (so it's not runny) but gives enough time to sheer it out to a natural finish. I used a lot to show you the texture but in real life, I only need tiny dots to naturally blush my lips and cheeks. 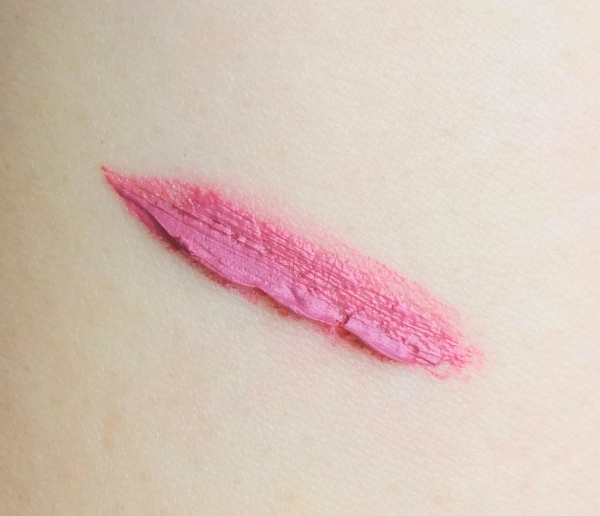 As you see in the swatch picture, the finish is smooth and satiny, if not completely matte. 01 Light Pink is indeed a light pink with cool mauve undertones. It is quite muted and appears less blushed once sheered out. 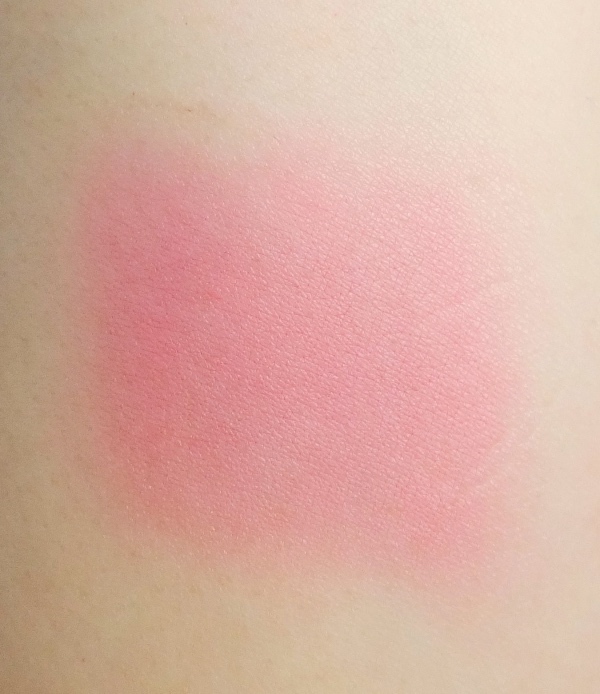 For a blush color, it is not as remarkable but the finish is velvety and long lasting. 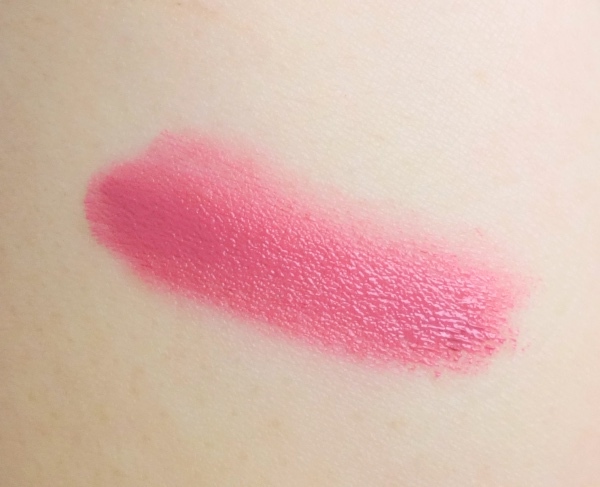 I enjoy it more as a lip color because I find the formula is not as drying yet it still gives me that trendy matte look. It is lightly scented and has no taste. Here is an overall look. 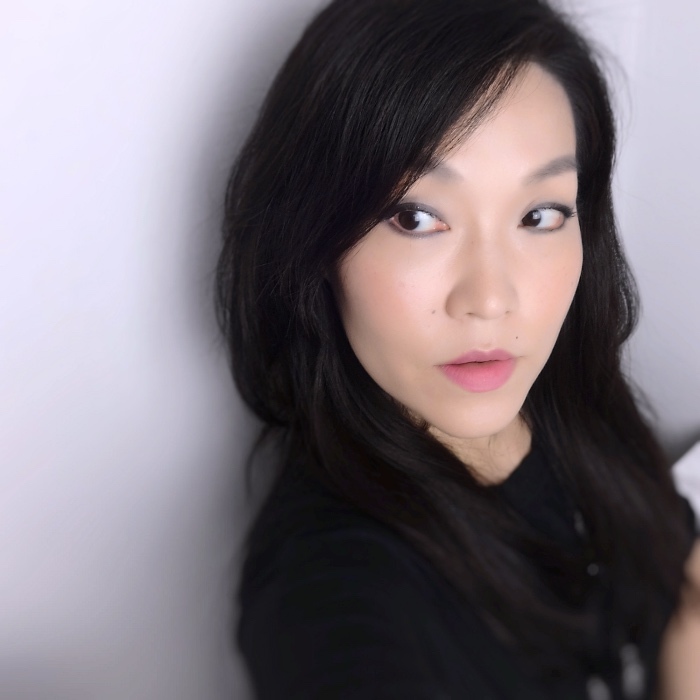 I am wearing MacQueen New York Cushion Tint 01 Light Pink both on my cheeks and lips. 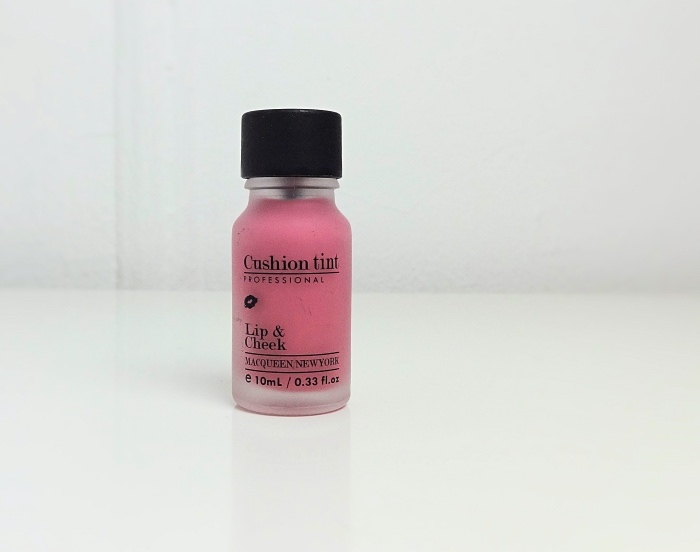 MacQueen Cushion Tint is available on eBay and YesStyle for under $7 USD. Lately, I have been wearing matte lip colors more. I still think glossy lips look youthful and generally more comfortable to wear as well, but I cannot deny there is a certain charm about softly stained matte lips. It's encouraging to know there are non-drying options like this one. Do you like the matte lip trend? What is the most comfortable formula you've discovered so far? I haven't heard of this though. And as usual, light mauve pinks look great on you! I knew this would look lovely on you Lena! Cool toned pinks are totally your jam. They make me look dead. I'm so glad you found a use for it. And it was my pleasure. This would have just been sitting around and forgotten if I hadn't given it to you :D I wasn't all that big on matte lips in he past but I've really come around to them this year thanks to discovering non-drying formulas. This looks gorgeous on you! Aaaaah, how did you know, I had some of these tints in my cart? This definitely makes me want all the shades, the finish looks lovely. Haha, thanks Mimi! :D I myself want to try something more saturated from this range next time. Speaking of matte lip colors, I wasn't really impressed by Peripera Ink the airy velvet, by the way.